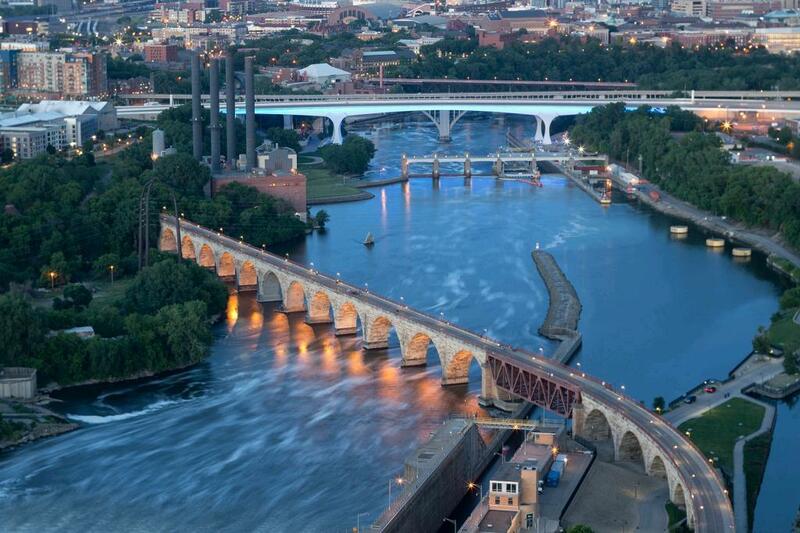 Survey the breadth of the mighty Mississippi River from your penthouse home on the top floor of the Carlyle, the premier residential building of the bold North. This home is warm & inviting, while allowing you to gaze at the stunning sunrises & sunsets from the large windows & covered terraces. With 3 bedrooms and 3 baths, the hearth of the home is the chef's kitchen. Have toys? Make use of the 148 sf of storage, 3 open parking stalls & the 41 ft deep 2-car tandem private garage. Welcome home.